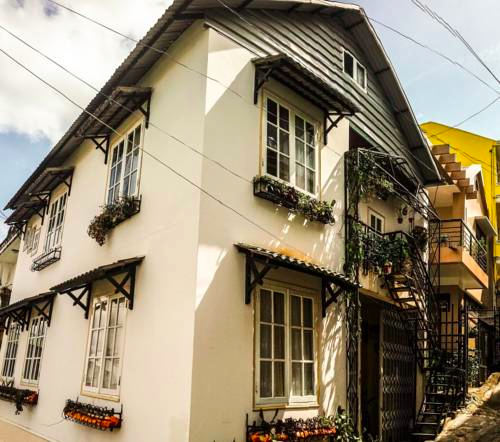 Formerly called “Petit Paris”, this village at 1500 meters is very different from any other place in Vietnam. French traditions linger here and there is a lot to do and see in this town that somehow maintains a small and cozy feeling. 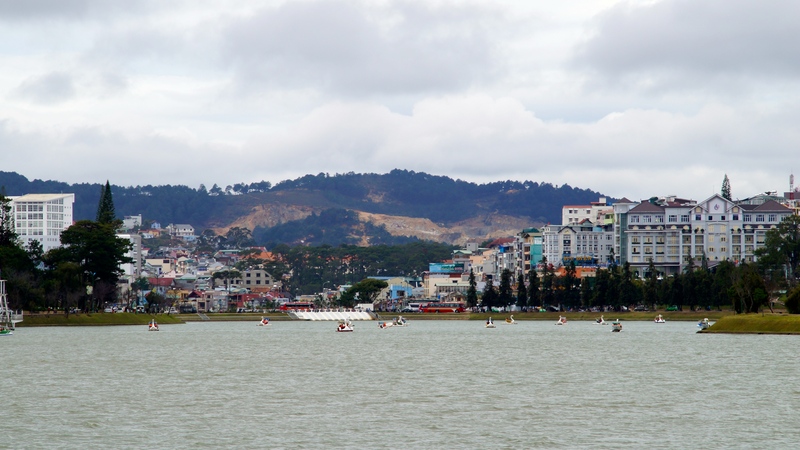 My friend Keren told me that the Da Lat Family Hostel is “one of the best I’ve been to…EVER”. 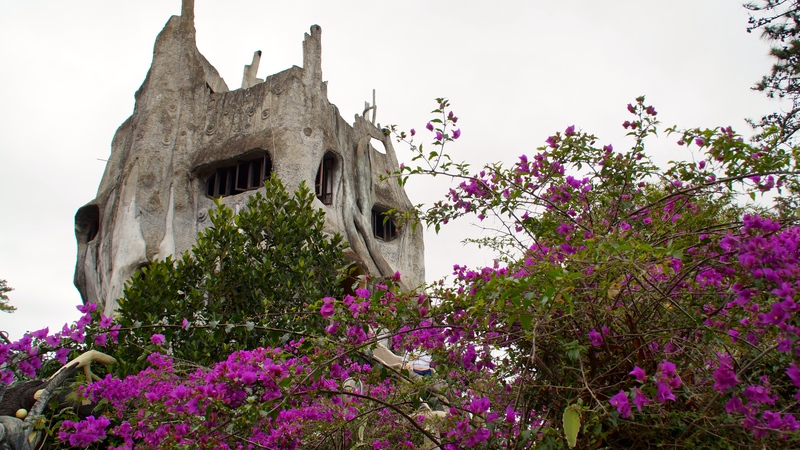 If I was going to Da Lat, I knew I had to stay there; her unspoken threat was obvious. 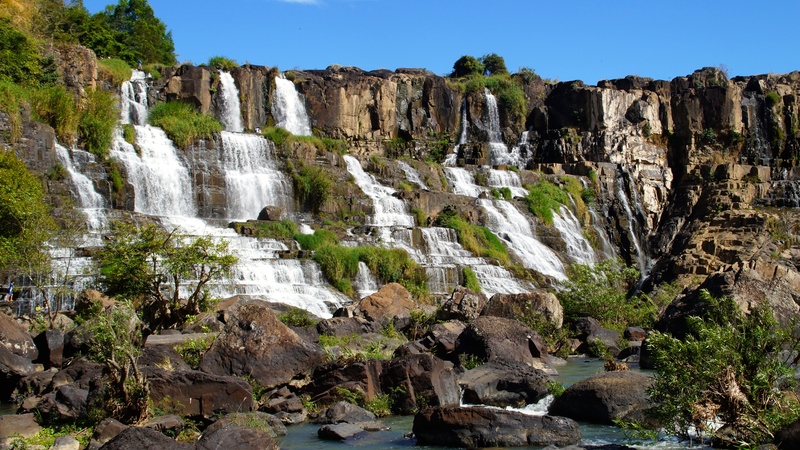 Located about 40kms south of Da Lat, Vietnam are the Pongour Falls. And if you’ve got a motorbike, getting there is a snap. The roads are nearly perfect and there is little to no traffic through the countryside. I’ve never met anyone that has taken this tour and not liked it. 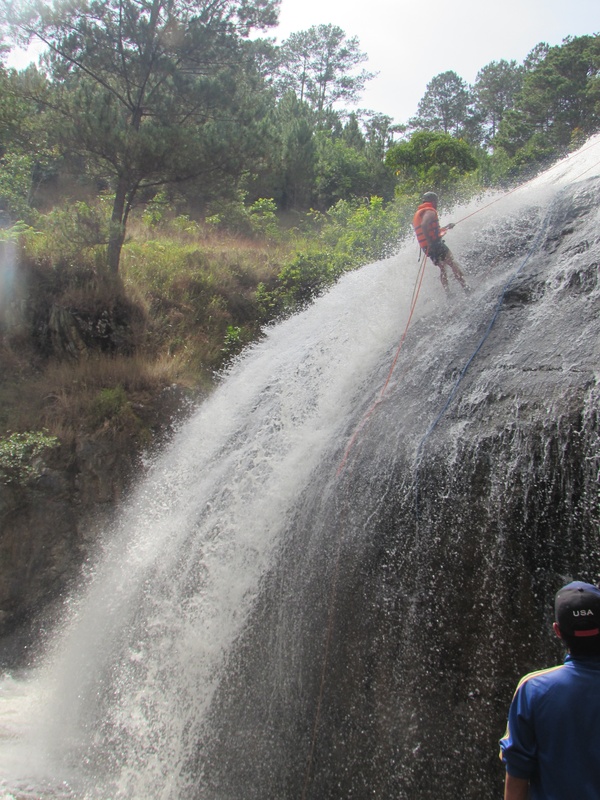 The people that went yesterday, they loved it. 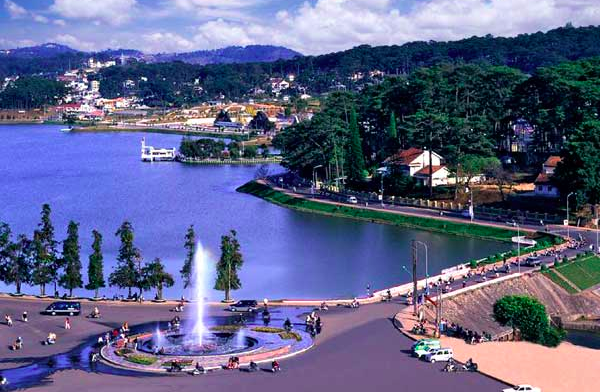 Friends that have been to Da Lat previously have raved about it. I’m not big on tours as a general rule (unless I am leading it), but this is one that I was told I had to do.